We are now just over 2 months away from the next instalment in the DC Universe, Aquaman. It’s been nearly a year since Justice League came out, and failed to make the waves it intended to. There was a lot riding on the success of Justice League, and now with that out of the way next up to bat is Aquaman. 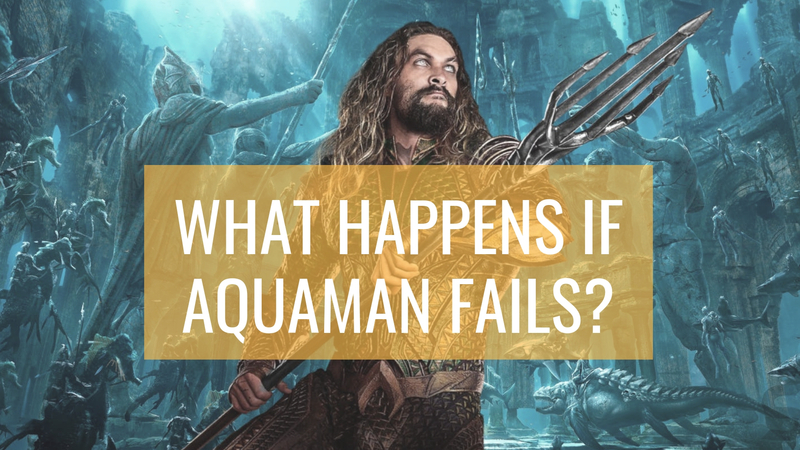 But what happens if Aquaman fails? So Warner Bros. just dropped an extended trailer for Aquaman, and I have to say it got me excited. Although I did like the first trailer that came out, it didn’t wow me. Even if you had an issue with Man of Steel, most people can agree that the trailers were fantastic! They did a great job at evoking a sense of hope, and getting you all emotionally invested. The first Aquaman trailer was good, but not amazing. The extended trailer (yes it shows a lot, it’s called extended for a reason) does a great job really fleshing out James Wan’s intentions with this film. We really get the sense of this guy who is suddenly thrown into a completely different world. A world that is beautiful, mysterious and magical. A world that he is in the centre of. People can nitpick the CGI or whatever, but overall I thought the world Wan created for Atlantis looks gorgeous. The shots of the chase scene were filmed strongly, and did a good job at drumming up excitement. The film seems to be disconnected from the rest of the universe, and doesn’t seem to be trying too hard to stuff in other parts of the DCU, instead focusing on its core character. But what happens if the Aquaman movie fails? We all know that Justice League wasn’t the huge success WB hoped it would have been. That meant that the overall path of the DC Universe films changed. No longer could they stay with their current plan, things needed to be different. Wonder Woman has been the only DC movie which has been able to get critic, fan and box office success. This is of course why it has been fast tracked to get a sequel coming out next year. The other movies haven’t been able to do that. Although we won’t be getting a Justice League 2, WB of course want Aquaman to be a success. 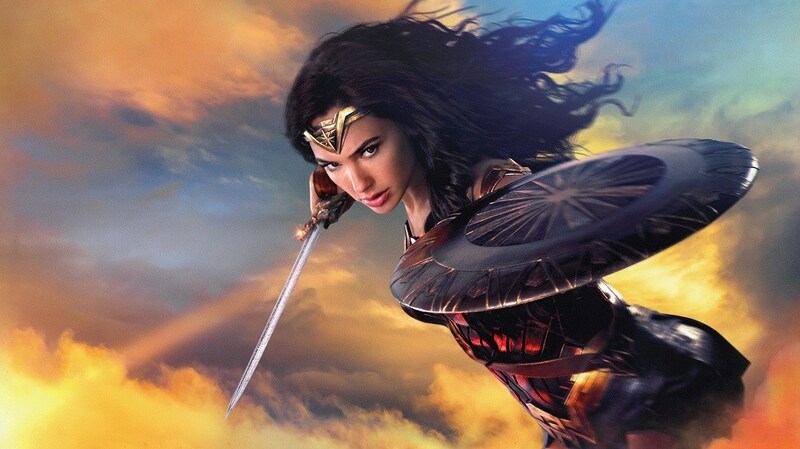 His character has already been set up, they want another Wonder Woman to grow a potential trilogy around. To have a brand that is successful in their universe saves a lot of work. With the Wonder Woman sequel, they don’t have to start from the ground up. They already have a solid base to build off. That is what they will want with Aquaman as well. A lot of investment has been put into this film. The movie cost about $160 million to make (that’s the minimum there is of course a lot of extra spending on top of this). The hope is for the film to gross at least $600 million worldwide. Crossing that mark would be a win for WB. 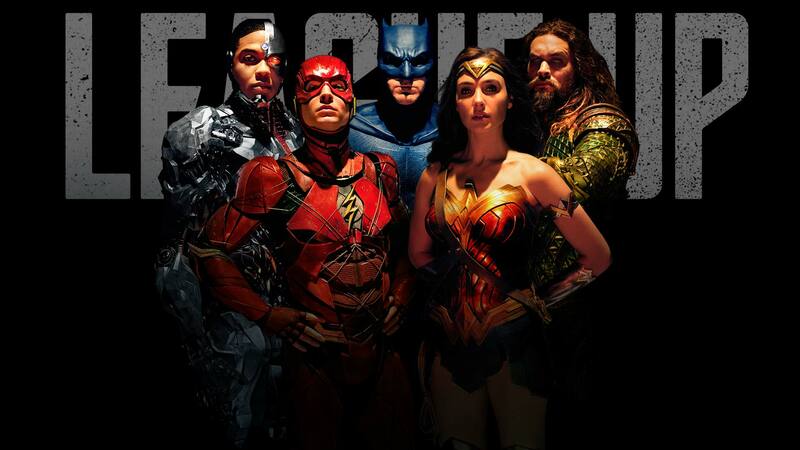 Yes Justice League grossed more than $600 million at the worldwide box office, but it also had a whopping $300 million budget! That movie really need to crack close to the billion dollar mark to make back their money. So let’s say that Aquaman gets a rotten Rotten Tomatoes score, fans are divided by it and it ends up making $450 million worldwide. Warner Bros. will not be happy with that result. We won’t see any more Aquaman solo movies, and we may never see the character again as there won’t be another Justice League. So does this doom the DC Universe? No. It’s not great, of course. But in a way Warner Bros. have been planning for this. They are moving away from the, everything needs to be connected approach, and moving to the, let’s focus on individual characters and strong stories instead approach. Aquaman failing won’t be good for the brand, but overall the other films for next year will be fine. Shazam, Joker and Wonder Woman aren’t connected to the movie, they are its own thing. Shazam is different in tone and more targeting the family crowd, Joker will be a smaller character study, and Wonder Woman already has a previous solo movie to launch from. If Warner Bros. were planning for another Justice League film to come out next year and had already planned for an Aquaman/Flash team-up movie (totally made up, but now that I’ve said it I kind of want it), then that’s an issue. But Aquaman isn’t really a central figure for the DCU anymore. So long story short, what happens if Aquaman fails? It will hurt the DC brand, it will hurt any chance of seeing Aquaman again, but it won’t doom the rest of the DC Universe. WB have already learned the hard way that they can’t take the Marvel approach. By focusing on movies, one film at a time, and not planing out a whole larger connected universe, they are giving themselves safeguards in case one of the films don’t knock it out of the ball park. And they have to play it like that, because the road so far hasn’t been an easy one. 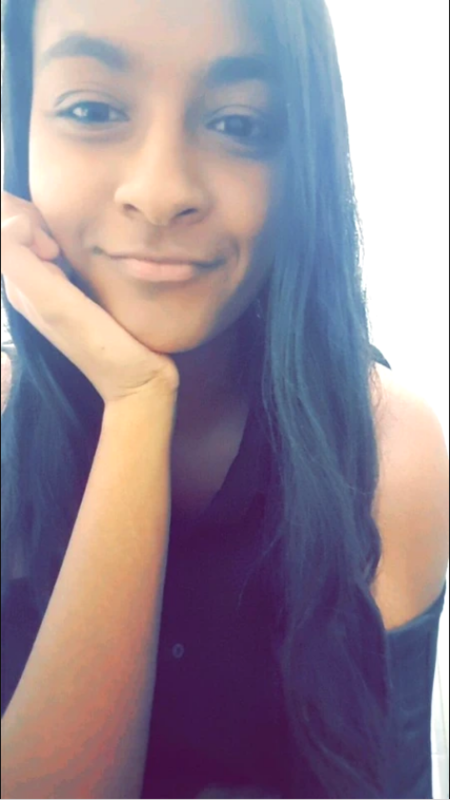 But what are your thoughts? Do you think the DCU can bounce back from Aquaman failing? Let me know in the comments below! I saw the first trailer and the extended trailer. I do like the look of Atlantis, the basic & simpleness (yet recognizable) of Patrick Wilson’s Ocean Master, Arthur & Mera doing some nice work and even a glimpse of Black Manta. Even seeing Nicole Kidman as Queen Atlanta was a nice touch. The only part I groaned at was that whole “I could have peed on that” line. Other than that, I really hope that Aquaman can join Wonder Woman and help salvage this much-maligned series. Warner/DC really need a hit with this, I’d love to see them succeed as much as Marvel – I love both. I’m so extremely excited for this film. Since Justice League didn’t do as well as they wanted, a lot of the execs were shuffled or fired and replaced, and it shows for the better. Even from just the trailers of the films before Aquaman you could tell they were going to be dark. Both Aquaman and Shazam look like a great new start for DC. Fresh, Comic-Book accurate, full of substance, but also stylish and enticing! Plus Aquaman’s my favourite character, so I extra want it to do well; and so far it looks like it will. The critics initial screening was overwhelmingly positive! Yeah Aquaman looks promising, i think they’ve moved in the right direction in getting DC in a good position, here’s hoping it works out!